We invite you to be a part of the most prestigious beer competition in the world! The 2018 World Beer CupSM, referred to as “The Olympics of Beer,” seeks to create greater consumer awareness about the quality and diversity of beers throughout the world. A World Beer Cup gold medal-winning beer represents the best of that beer style in the world. Celebrate brewing excellence by submitting your best beers into this elite competition. Online registration opens October 31, 2017. In preparation for registering, we encourage you to download the 2018 World Beer Cup Brewers Guide for Entering . This is a great place to keep your notes regarding entry strategy. 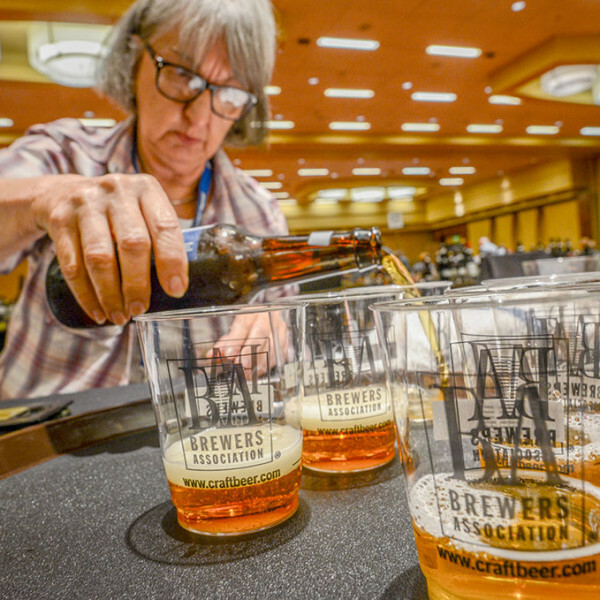 In 2016, the 11th biennial competition boasted the strongest field of entrants on record, with 1,907 breweries from 55 countries entering 6,596 beers in 96 style categories. We expect more than 2,000 breweries to enter more than 8,400 beers in the 2018 competition. We hope you will join them.